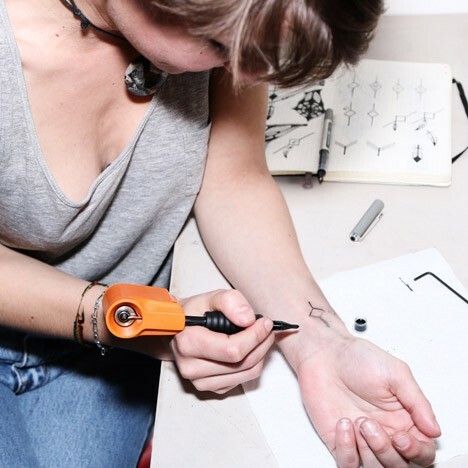 DIY Tattoo Machine: Trust Yourself for Your Own Body Art? 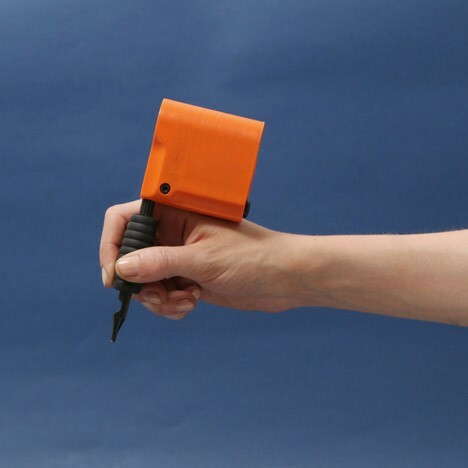 An all-in-one, self-service solution for creative people who want to paint themselves permanently, this device puts the power (and pain and risk of mistakes) in your hands, for better or worse. 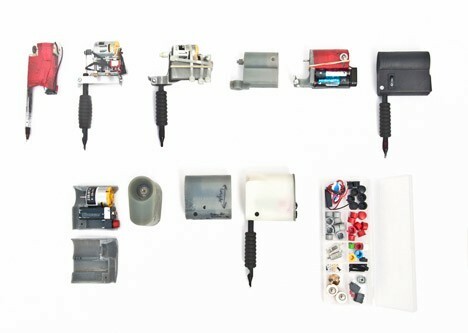 Developed by Jakub Pollág of the Royal College of Art, the Personal Tattoo Machine was inspired in part by the innovative ways prisoners create their own do-it-yourself machines with limited resources behind bars. For some, tattoos are about recording experiences or self-expression, not about a perfect image drawn by an artist. For others, they would rather take the risks and responsibilities on themselves instead of putting them in the hands of professionals. 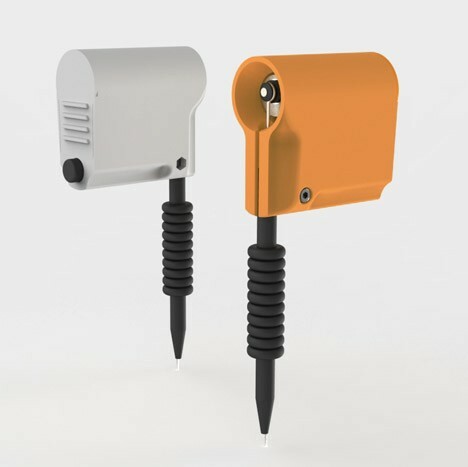 Currently in a prototype phase and using 3D printed parts, the device has already been used for dozens or works on dozens of people. 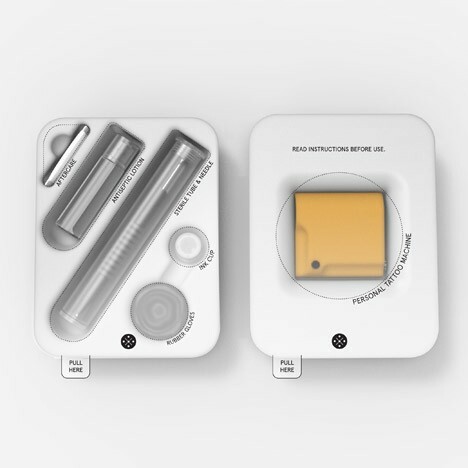 When it comes to commercial production, the kit will include sterile needles, tubes and inks as well as gloves, antiseptics and other health-related accessories and instructions. See more in Do It Yourself or under Technology. September, 2015.